Check our DEALS for fantastic special offers! We hope our wish becomes true too! 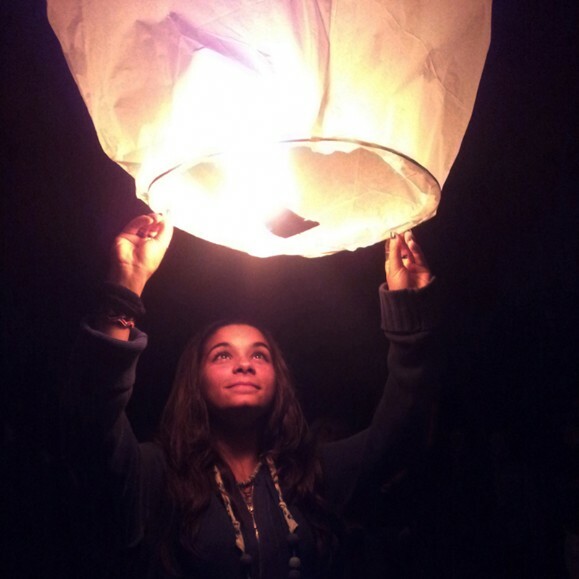 Check our blog for tips and news about Sky Lantern and much more. We have recently published an article to stop Councils from banning all sky lanterns for event held on public owned land. Please support our campaign and help us to spread the words by sharing it on your social media. Many thanks to all those whose names are on our list and we hope you will also join us. 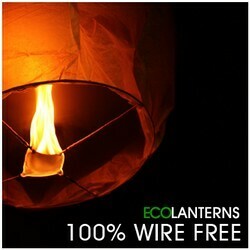 Our Supreme and Premium Sky Lanterns are extremely easy to use and they have an insert with few simple steps to enjoy this magical experience. We pride ourselves on the quality of all our branded products and our customers' reviews reinforce our mission every time they make a purchase or send us a comment of a products supplied for over 10 years. We are updating the new Blog with new articles and old posts which we managed to rescue from our old database after experiencing a system crash on our internet server. Reviews can be also left on our facebook and twitter pages. We are appealing to everyone who has used our Supreme and Premium Sky Lanterns to help us withstand against those who are persuading some Councils to ban indiscriminately all sky lanterns realised on publicly owned land. These are stunning yet great value Paper Candle Bags ideal for Summer Parties, Weddings (along with our wedding lanterns), and other occasions. Standing 26cm (10") tall, these Paper Candle Bags can be used to illuminate a path or garden and create an amazing effect! Our Luminary candles come in packages of 10 or 5 and choose from a wide range of designes and colours like White, Red. We are trying to keep everything easy and simple. To purchase any of our products simply add add them to the basket and once the order has been securelly confirmed with your payment, we aim to deliver your order within 1-4 days via standard delivery service or 1+ day if you have requested express delivery service. This also benefit from our Priority Order Service to jump the cue and get dispatched same day if we receive the order before 4pm. More information is avalable on the Orders & Delivery page.